An integral part of welding is preparation and finishing. 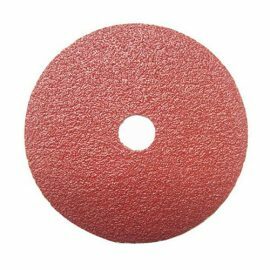 Here, you will find a selection of cutting discs and grinding discs suitable for both preparing and finishing your project. After welding a joint, its common practice to grind the weld down using an angle grinder and an abrasive disc. 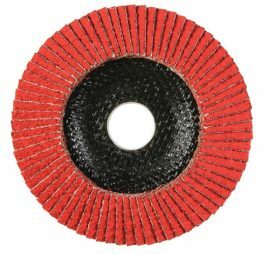 In addition to finishing surfaces, the angle grinder is often used to create bevelled edges in preparation for the welded joint or for removing contaminants from the metals surface to ensure contamination free welds. 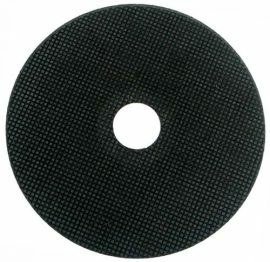 Most commonly 4.5 inch grinders are used, but for thicker materials, a 9 inch grinder can be used. 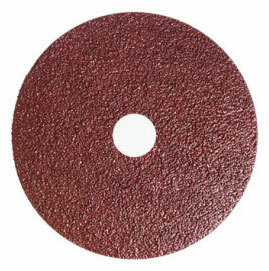 Grinding discs – Generally used to eliminate material, such as weld spatter, excess weld material, burrs and rough edges caused from cutting the metal. 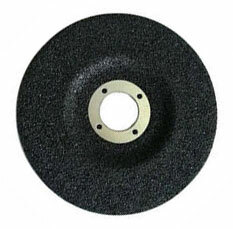 Cutting discs – Much like a mini circular saw, cutting discs cut through the metal. 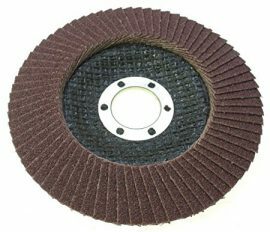 Flap discs – Used to polish and / or smooth the material for a polished or smooth finish ready for painting or powder coating. If you require a disc not seen here, please contact us. Our website shows a snapshot of the items we are able to source.